Freestyle Digital Media, the digital film distribution division of Byron Allen’s Entertainment Studios, has acquired the North American rights to the paranormal-themed documentary “Demon House.” The film debuts in select theaters nationwide, and will also be available to rent and own on VOD in digital HD across cable, internet and satellite platforms through Freestyle Digital Media on March 16. 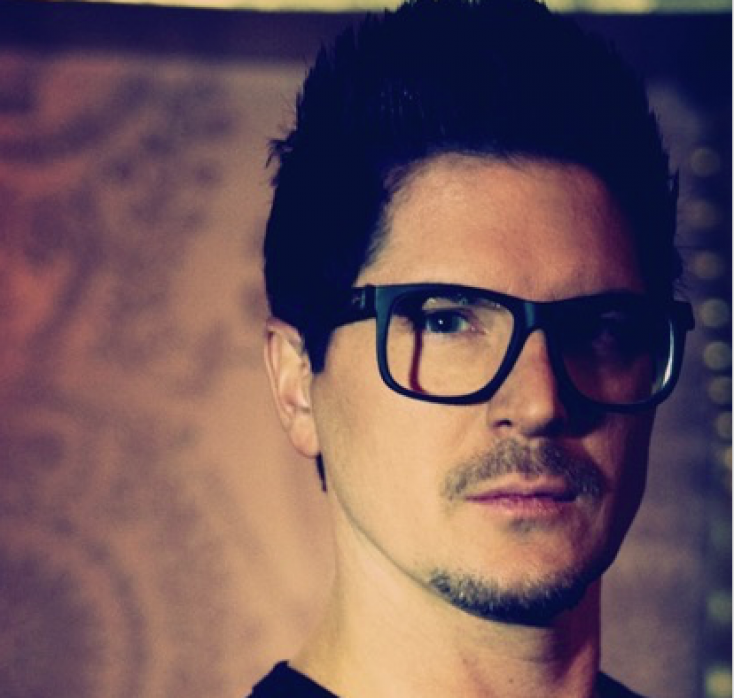 Written, produced and directed by Zak Bagans, “Demon House” features Bagans, Father Michael Maginot, Dr. Barry Taff and Captain Charles Austin as they attempt to ghost-bust this infamous domicile. The film was produced by Joseph Taglieri and Mike Dorsey, and was co-produced by Jay Wasley. Freestyle Digital Media Vice President of Acquisitions, Dan Fisher, negotiated the film’s distribution deal with Alec Shankman, Abrams Artists Agency’s Senior Vice President and Head of Alternative Programming, Licensing and Digital Media.